1.) You LOVE name brand food. Gosh, don't you just love paying full price for items that taste amazing? Did you know that many of the nations top food manufacturers provide the same exact food to ALDI food markets? The rumors are that ALDI stores get their chicken from Tyson, their cheese is Heluva Good (local to my area), their eggs, milk and produce are locally sourced, and their cereals from General Mills. That means that the same exact name brand items are re-packaged into ALDI packages and sold for almost 50% less. So if you like to pay the full price for the box that says the name brand…Maybe you shouldn't shop at ALDI. 2.) You love to spend hours inside the grocery store. If you love going up and down every aisle, and looking for the secret/hidden deals inside the grocery store. 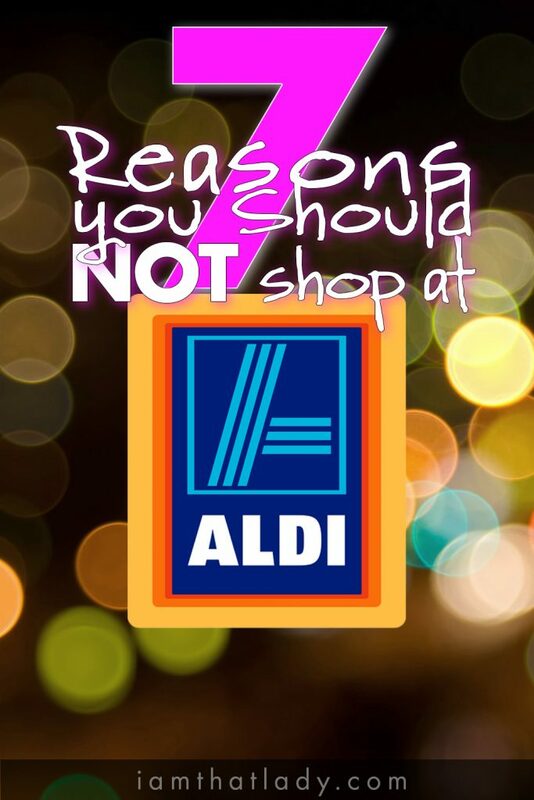 Shopping at ALDI may not be for you. Before I started shopping at ALDI, I would spend hours clipping coupons and then even more time shopping in the store looking for unadvertised deals and markdowns. I still coupon, but on a much more realistic scale. I would spend upwards of 4 hours per week planning and shopping, but now that I shop at ALDI I am literally in and out in under 30 minutes. If you love the thrill of couponing, maybe you shouldn't shop at ALDI. And if you like spending a lot of time shopping in the store, then you might also like spending a lot of time cooking in the kitchen. 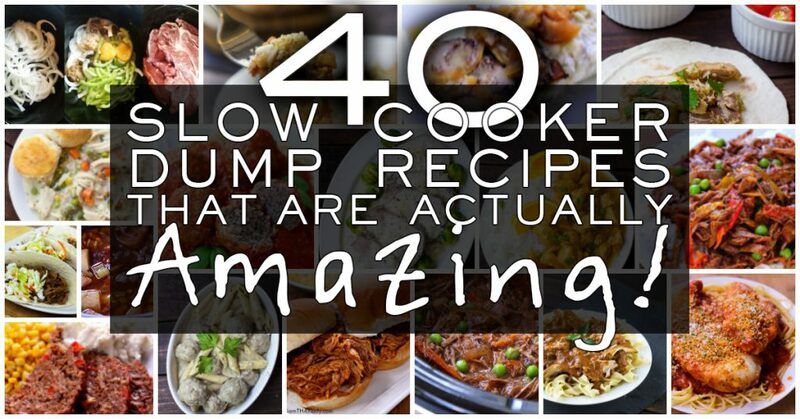 But, if you don't like spending a lot of time cooking, then I know you'll love this list of 40 dump recipes that are amazing! 3.) You need someone to bag your groceries for you, and are willing to pay $50.00 or more to have them do that. Bagging your own groceries can be a pain, so if you are willing to pay someone to do that for you go ahead…by all means….What you don't know is that you are paying someone to do that, by paying more for your groceries. 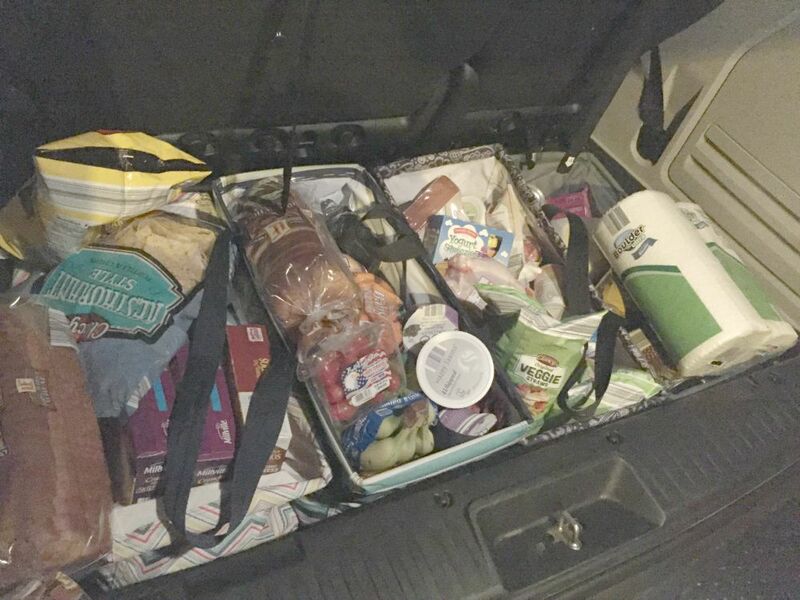 Instead of paying for someone to bag your groceries, bag your own at ALDI… You will survive. I like to bag mine in my Thirty-One Tote bags in my trunk. Forget about it – why in the world would you have a quarter laying around your car? It's too much hassle to make sure you have one in your car at all times, instead you drive to the stores where they lend you free carts instead. By using a quarter to ‘rent' your cart from ALDI, you save not only money but also dents in your car. You never have to worry about ALDI carts running into your car from rolling through the parking lot. If you love stopping into the grocery store only to pick up milk, but then walk past everything else on your way to grabbing it in the back corner where it is. , keep on staying away from ALDI. Better yet, keep on spending an extra $50 on things you don't need all because you had to walk to get the milk…. ALDI's stores are pretty small, and you can get your milk in the first aisle. Grocery stores put the milk in the back of the store because they want you purchase other things on impulsive while picking up the milk. Less items means smaller stores, which leads to lower rent and electricity costs. This allows us to pass the savings on to you. 6.) You like playing the marketing games of other grocery stores. If you love scouring your store for the same product at a lesser price, then you shouldn't shop at ALDI. Most grocery stores count on you picking up items in popular places in the grocery store, what you don't know is that you can typically find the same items for less money just a few aisles over. Take the example of sesame seeds; you can buy them in the spice aisle in a 2 oz bottle for $6.69 or you can walk 3 aisles over and get a 4oz container for only $2.99 in the International Aisle. While a typical supermarket carries about 30,000 items, ALDI sells only the most commonly purchased grocery items – most of which are our high-quality brands. You know that when you pick an item up, that is the price of it no matter where you find it in the store. 7.) You love spending hundreds per week on groceries. If you love spending hundreds of weeks on groceries, and still don't know what to eat for dinner – then don't set food in an ALDI store. Only go there if you want to save a lot of money! I've created meal plans specifically around ALDI grocery stores. They even break down the shopping list by aisle, so you can literally get in and out of the store in 15 minutes and have all the ingredients for 20 dinners! 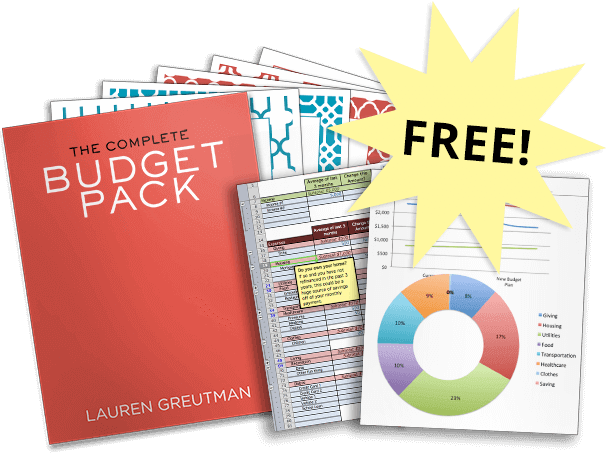 The best part is that you will only spend $150 or less by doing one of my plans, and it will take under 3 hours to assemble them all. Many people believe ALDI may not be the best grocery store , but I disagree 100%. If you can ignore the unusual displays of food still in their boxes, the lack of flare and flash, and purchasing your own grocery bags for $0.06 – you are in for a treat! Do you have meal plans that are gluten free, lactose free, soy free, sugar free, and with no msg? Also no hormones or antibiotics. That’s our family struggle in a nutshell. Do they carry any organic (non-Tyson brand) chicken? After watching Food, Inc. I just can’t do tyson anything. Just curious, I haven’t shopped there much. They have a brand called ‘Never Any’ which is free of all types of antibiotics. Maybe give that a try? Really? Our store is awesome! Maybe try a different store and see if it is better than the one you previously went to. This store is for “bargain shopper” wannabes and trash who don’t realize only 30% of the offerings are any “deal”. That’s the loss-leader business model. They lure the skinflints in for the “deals” and the leechy people waste another bunch of money on mediocre fruit and produce and a bunch of other substandard crap. It’s popular in economies where the politicians have devastated the economy, it makes people normalize eating substandard food that was kicked off shelves in other real stores or some 3rd world country, and they forget when they could buy real, fresh TASTFUL foods. It’s the perfect attraction for superficial or uneducated suckers. They take advantage of people who want something for nothing, and you can always tell an “ALDI shopper’s” house by the rotted produce, everything they make is bland of the flavors they try to emulate from real brands are often nasty. I had a good friends she swore off ALDI finally because she realized that she was throwing away 30% of the crap she’d “saved” on by buying from a substandard market full of 3rd rate food. ha ha ha, funny joke? You know that everything you said was false, although it might be true of some other store chain. And so many childish insults — you’re just one of those sad immature people who needs lots of attention, and for you negative attention is better than no attention – just like your average acting-out little kid. (or, just like our esteemed leader – is he your hero?) — I’m wondering if you’ve ever BEEN in an Aldi’s. And, since you were obviously making stuff up, you offered no proof, evidence, specifics. and this friend you mentioned, obviously just can’t keep up with her life if her house is full of rotted produce. it comes home fresh, when you buy it at Aldi’s. duh. poor thing can’t keep up or can’t manage priorities very well, lots of people can’t, nothin to do with Aldi’s. But for the record, those Aldi’s label foods are the same name brands (“real brands”) you buy at twice the price. your choice. you’re so smart !